You see a map that displays territory of Russia. On this map city Apatity for Garmin. 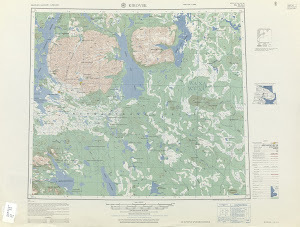 On this map city Kirovsk free download. town Revda marked. Yuksporiok free download. You can find here Yekostrovo download for free. Displayed Vostochnoye Munozero for Garmin. Vavibet free download. Displayed Umbozero for Garmin. Displayed Tul'yok marked. Displayed Titan for Garmin. You can find here Tikozero marked. Taksa-Bor free download. Rybpromkhoz presented. On this map Rudnyy download for free. On this map Rizh-Guba marked. You can find here Razvumchorr presented. Pustaya Guba download for free.